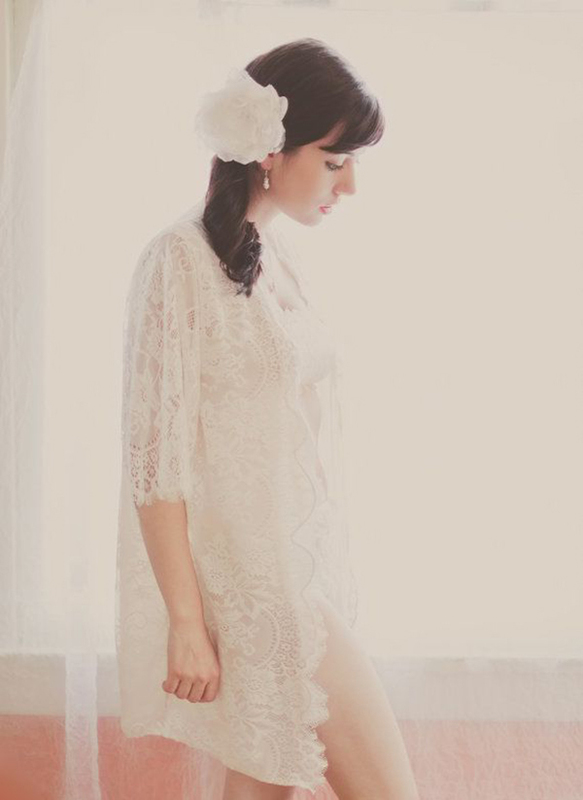 You will surely love these beautiful lace bridal robes, we’re sharing with you today! 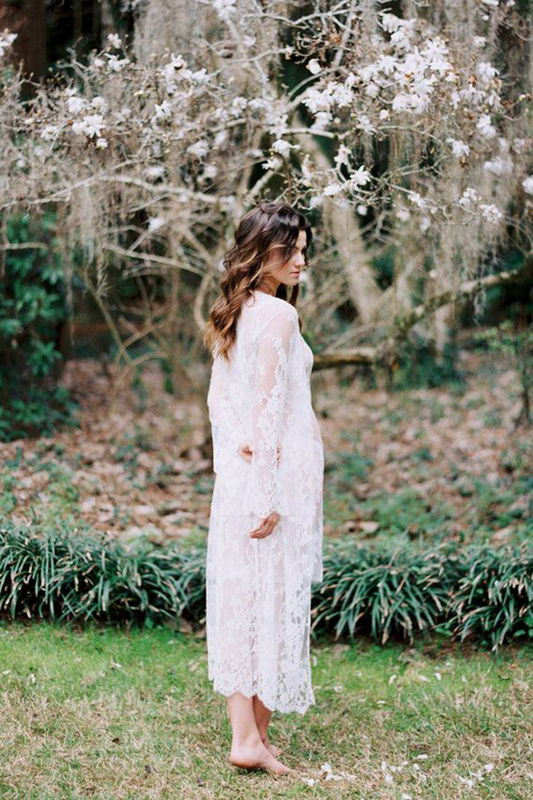 Lace robes that will give to your look a natural, effortless feel. You can choose the length, the pattern and between short or long sleeves… whatever makes you feel confident! 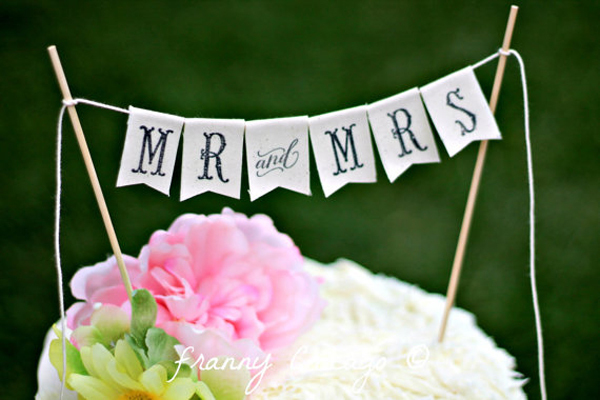 They are ideal for your getting ready photos that will remind you this important day and the mixed feelings you had! 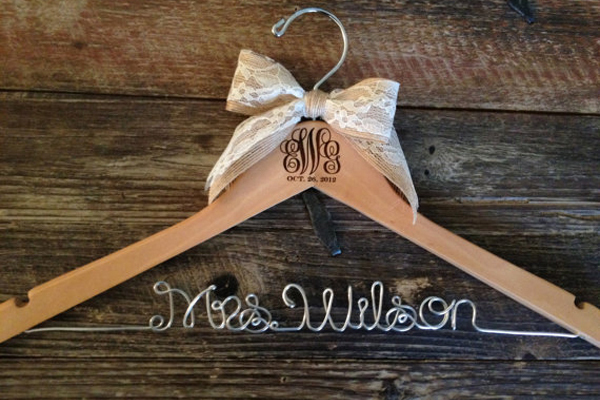 Choose one of those floral lace robes and start shining before your wedding!